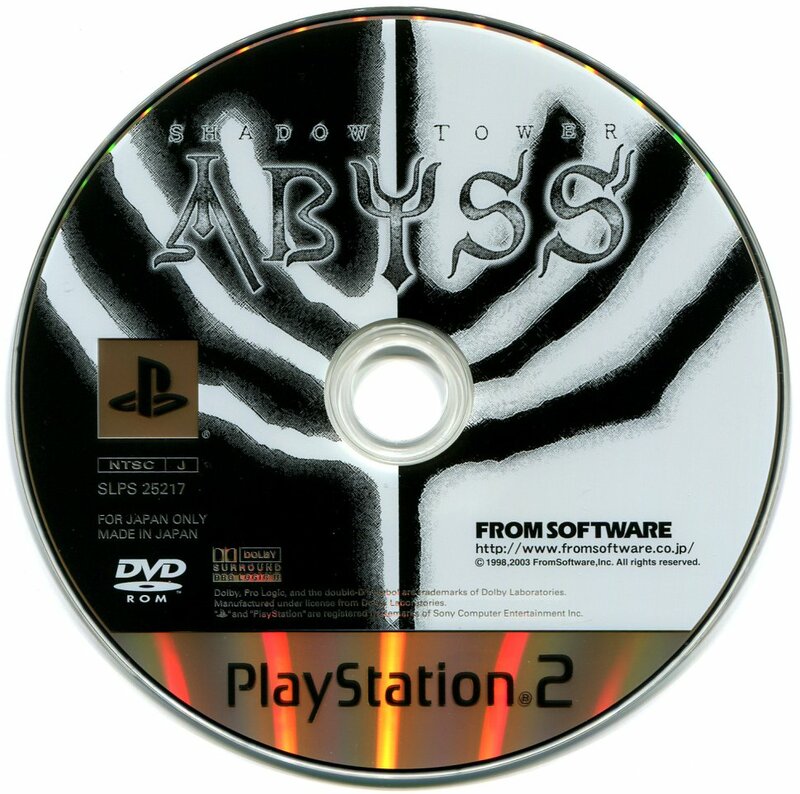 The last RPG that FromSoftware made in the King's Field mold, and in many ways the missing link between their classic first-person titles and the later Demon's Souls. 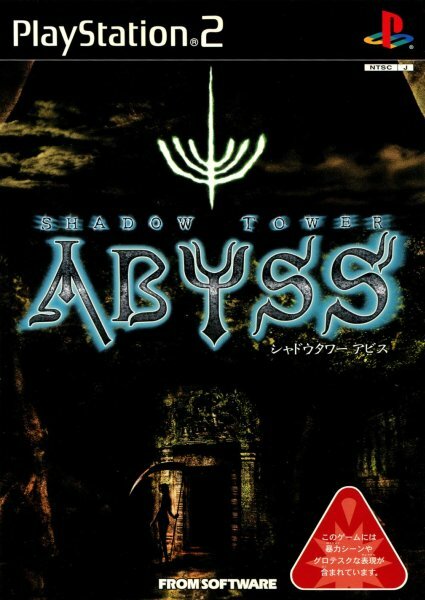 I haven't had a chance to dig into this one yet, but I've heard it's easily among their best titles -- far more interesting than the original Shadow Tower -- with a huge amount of gameplay depth and great visuals for a mid-lifespan PS2 release. 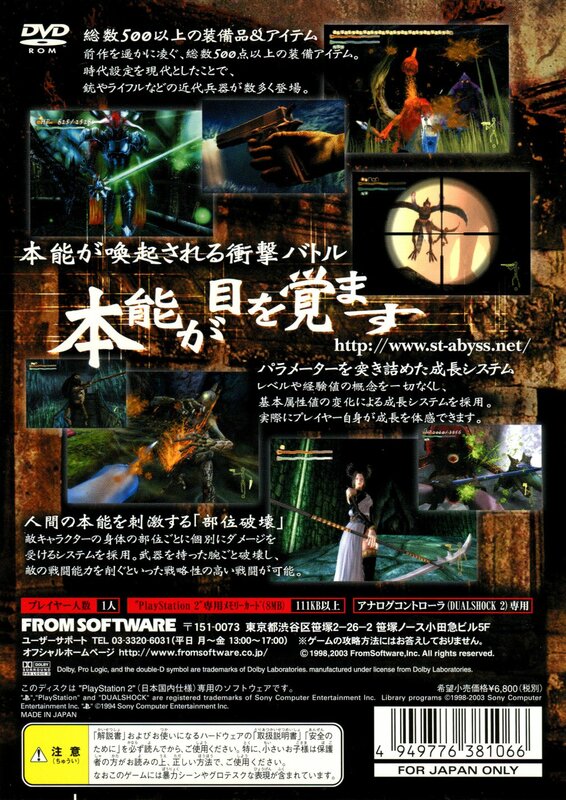 It's also a fantasy RPG where you can use guns! Weird! One of only a few FromSoftware titles to never see an English release, though there is a fan translation project attempting to rectify that.